Make your pics more interesting and funny! 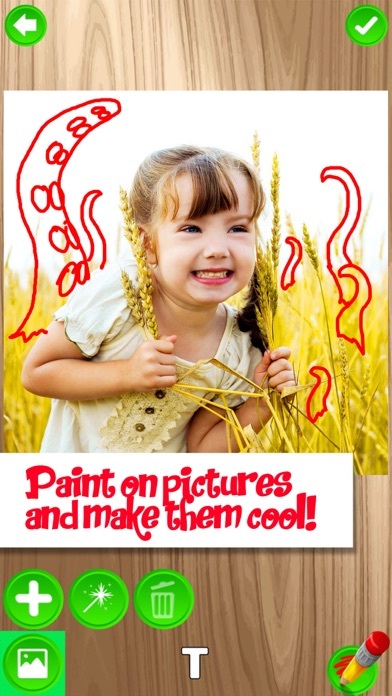 You can now paint on photo and add text as much as you want with Doodle on Photo – Write Text and Draw on Pictures* free app. This is a unique app that makes you love your pics more and more every day. You can make notes, add captions, or create a wonderful cards to send to someone you love. 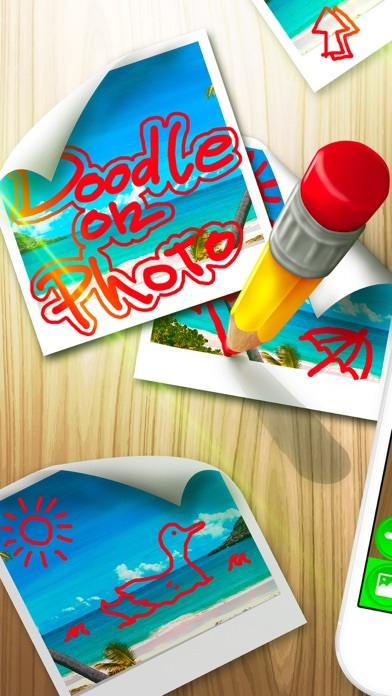 Doodle on Photo – Write Text and Draw on Pictures: *** The best photo editing app for creating fancy pics! *** Choose a photo from your gallery or take one a pic! 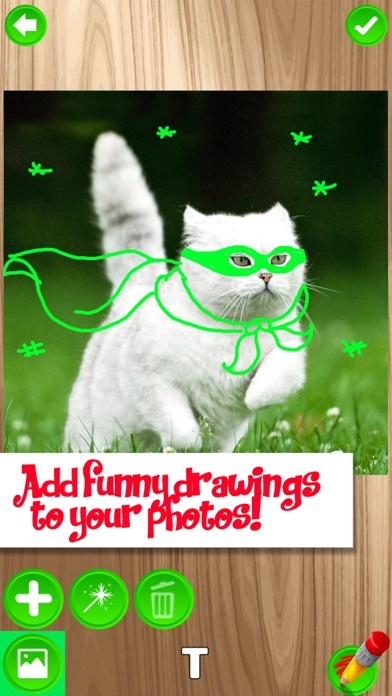 *** Draw sketches and add doodles to your pics! *** Write awesome text using fancy fonts! *** Share your pics on social networks! 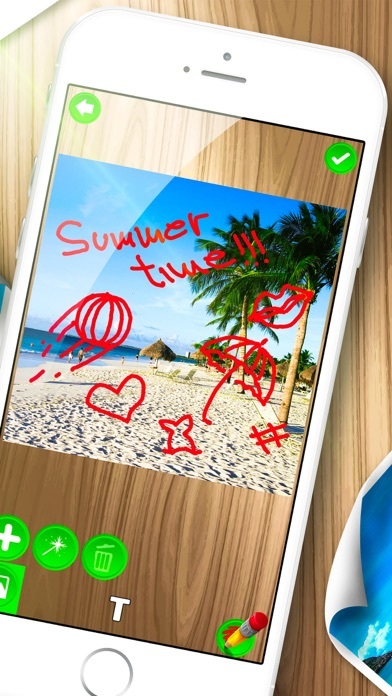 Get Doodle on Photo – Write Text and Draw on Pictures for free and be sure that this is the best photo booth that can provide you endless fun. So take photos as much as you want, add mustaches and draw some flowers and hearts to embellish your images. You can also use old pics from your gallery and refresh them in a second. These fancy pics can become love ecards or custom greeting cards and invitations that will be different from everything you have already seen in your life. Start the greatest photo adventure now and have fun!! !